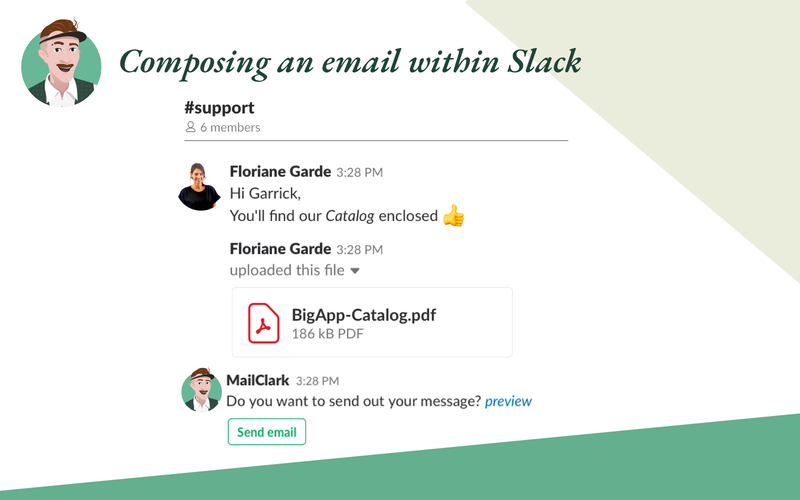 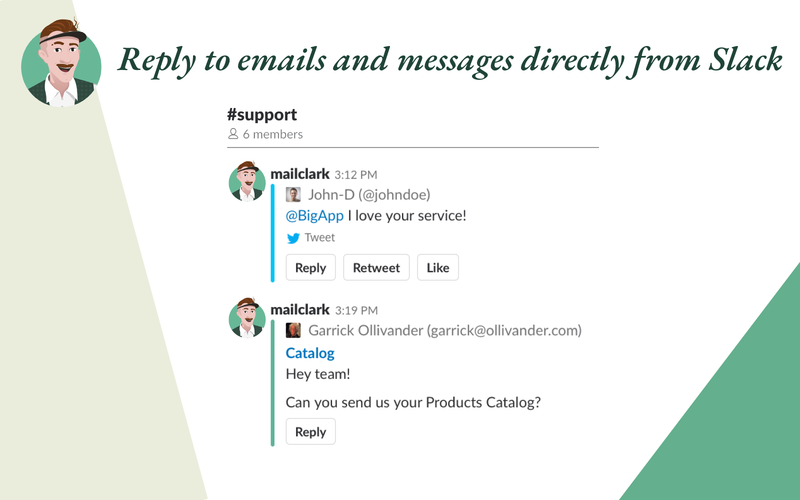 Send & receive emails, tweets, Twitter DMs and Facebook messages directly from Slack or MS Teams. 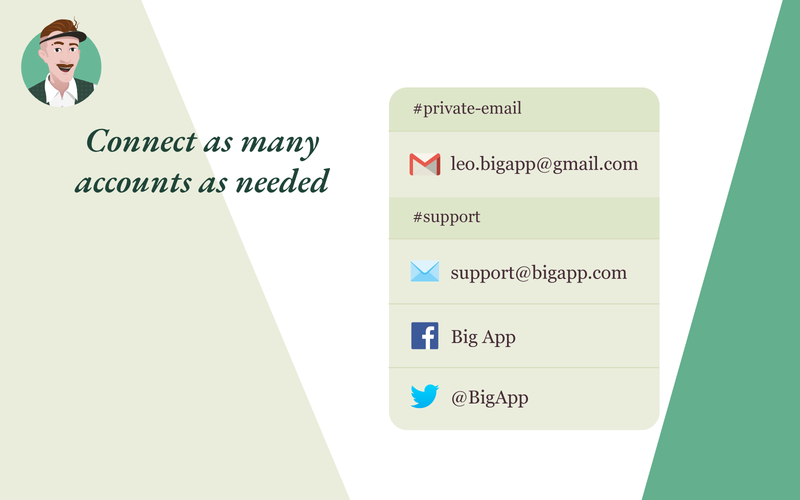 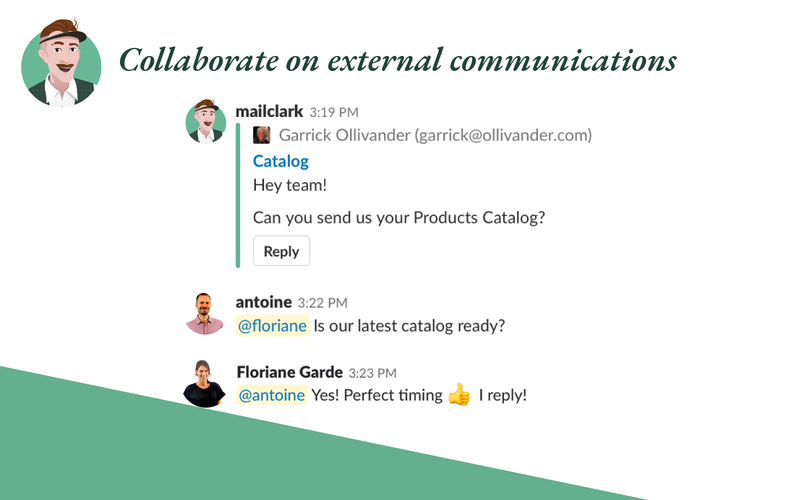 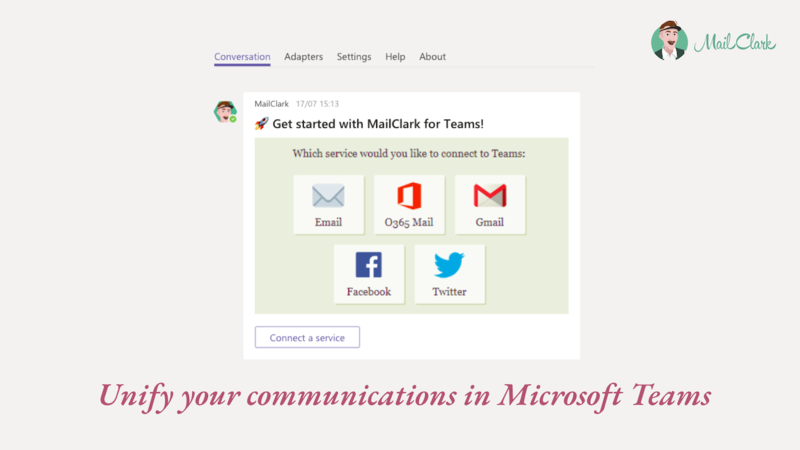 Email, Twitter and Facebook: bring all your communications into Slack or MS Teams. 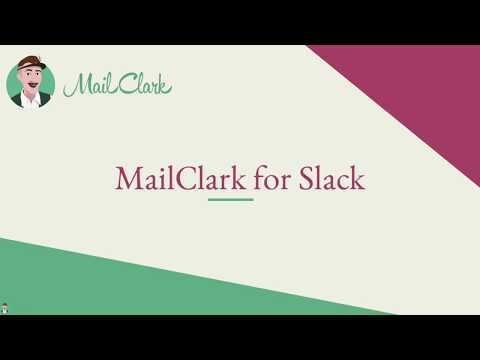 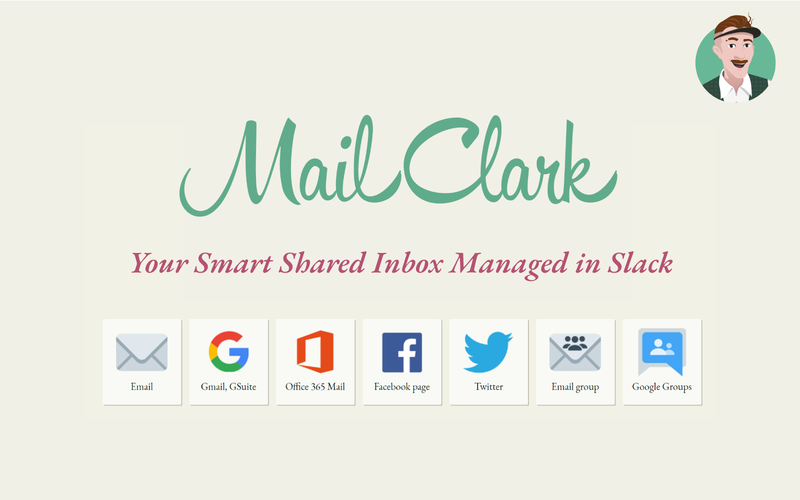 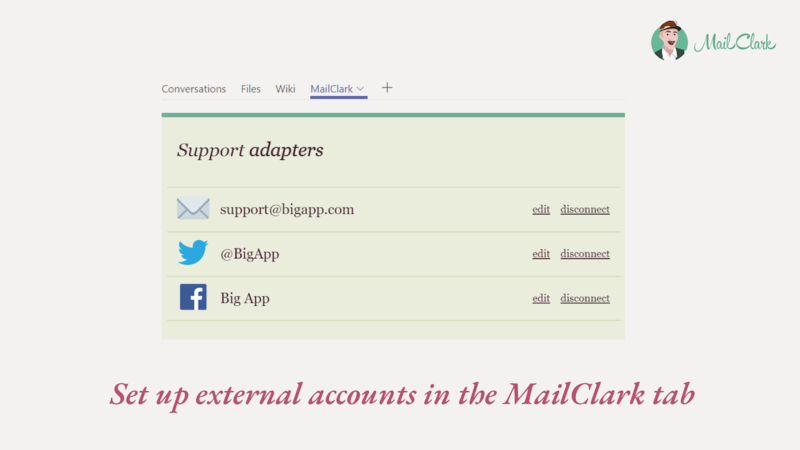 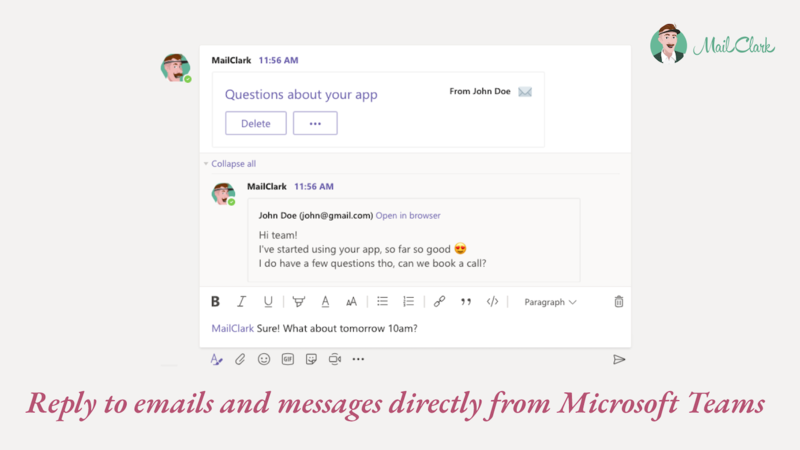 To get started, add MailClark to Slack or MS Teams & invite him to your preferred channel to set up an inbox in Slack.